GDPR compliance can be very complicated but it does not need to be. Organisations can overcome the complexity of the challenge by using a structured approach to identify, secure, govern and dispose of personal data through the entire lifecycle. 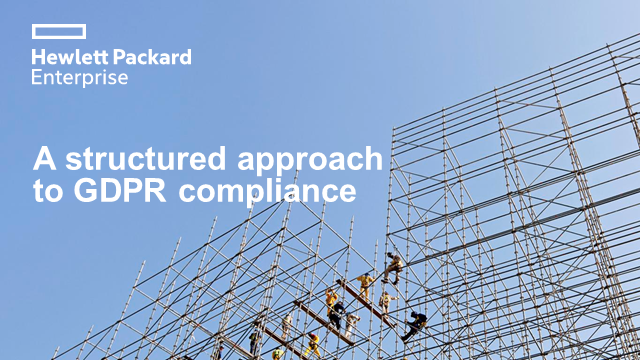 Learn how effective compliance can even advance business objectives Join us to hear how HPE Software is helping and guiding its customers on their GDPR Readiness Journey.